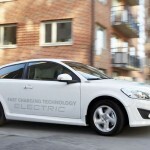 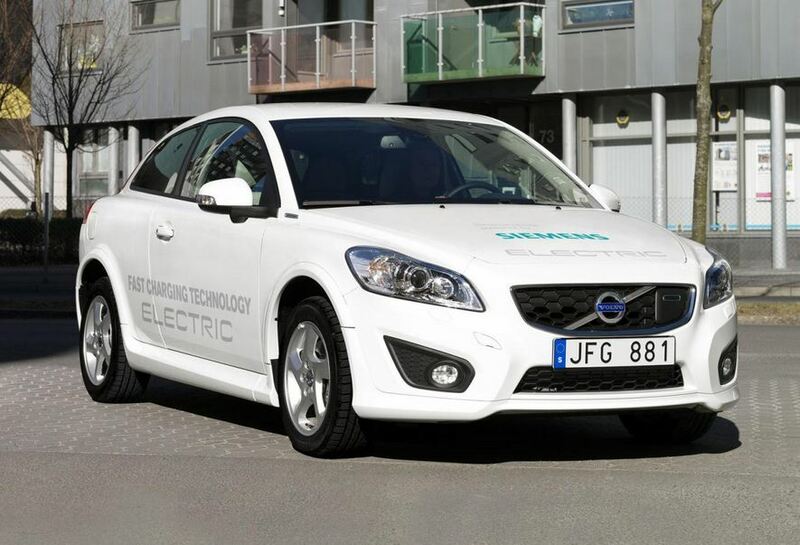 The Volvo C30 Electric vehicle first saw production in the summer of 2011, so it’s not quite a new product on the market. 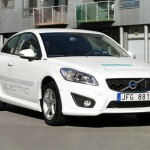 With 2 years gone by, the Swedish car maker decided it was time for an overhaul. 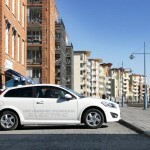 As with the first generation, the new and improved Volvo C30 will be available for lease in Europe as soon as this summer. 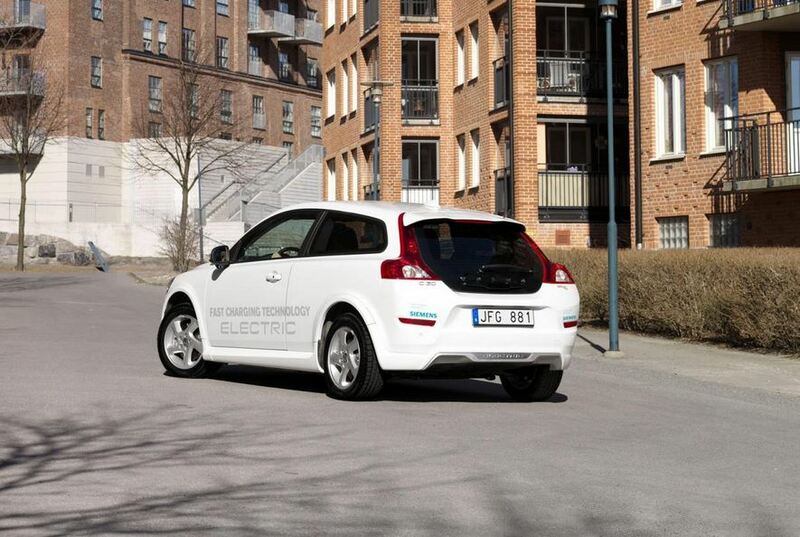 The second generation uses a Siemens electric motor that can produce 120 Hp and 250 Nm of torque. 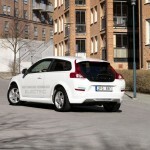 This power translates in an acceleration time to 100 km/h of 10.7 seconds. 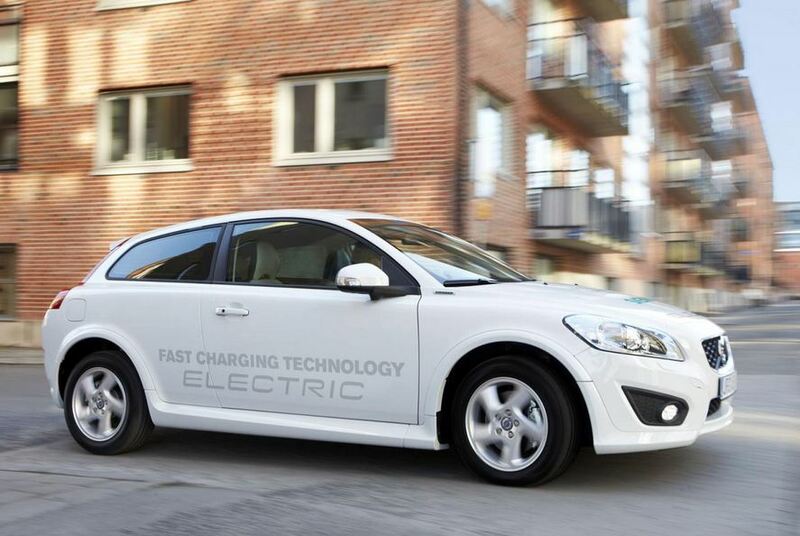 The top speed you can achieve in the Volvo C30 Electric is 125 km/h and you have a range of approximately 150 km. 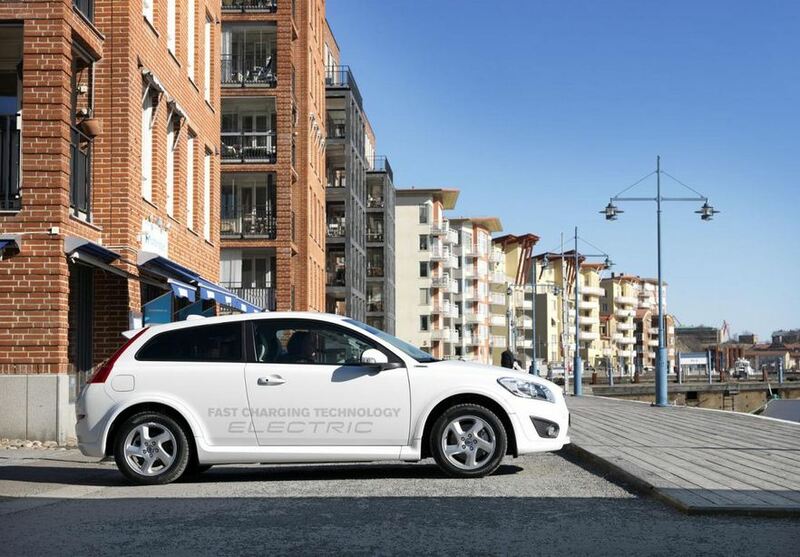 Another new feature on this vehicle is the on board quick charging module operating on a three phase supply. 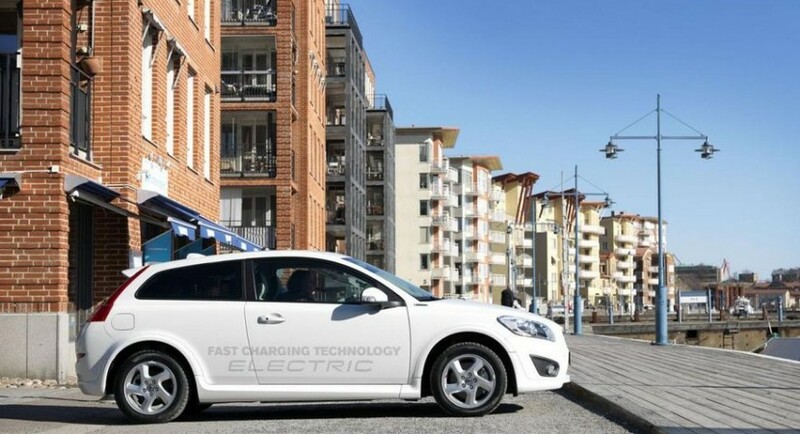 A full recharge of the batteries will now take just 1.5 hours, down from 8 to 10 hours. 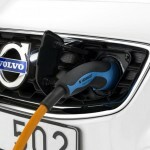 You also have the option of a partial recharging that will give you a 20 km range for just 10 minutes or plug-in time. 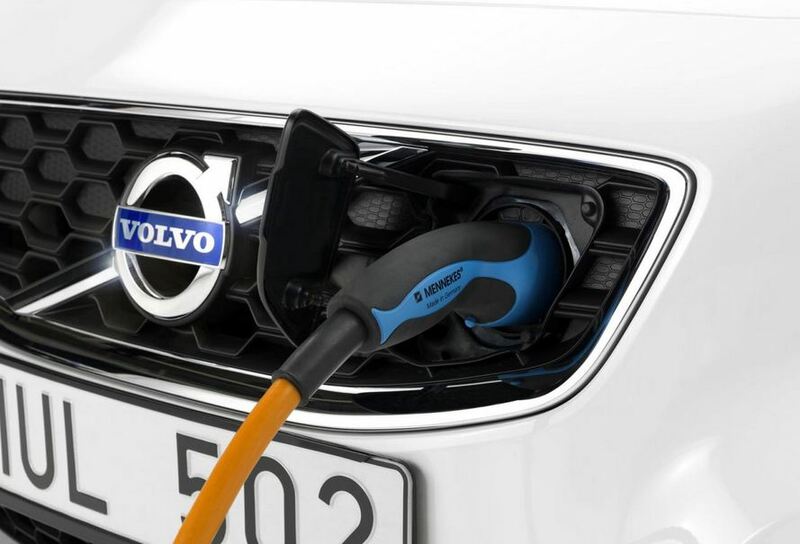 With the price being high and the competition fierce, the Volvo C30 Electric vehicle will not set any sales records, but the new charging options are appealing.